When it comes to wedding planning and all the details that need to be picked out and decided on, the wedding cake is definitely the sweetest and most fun detail. 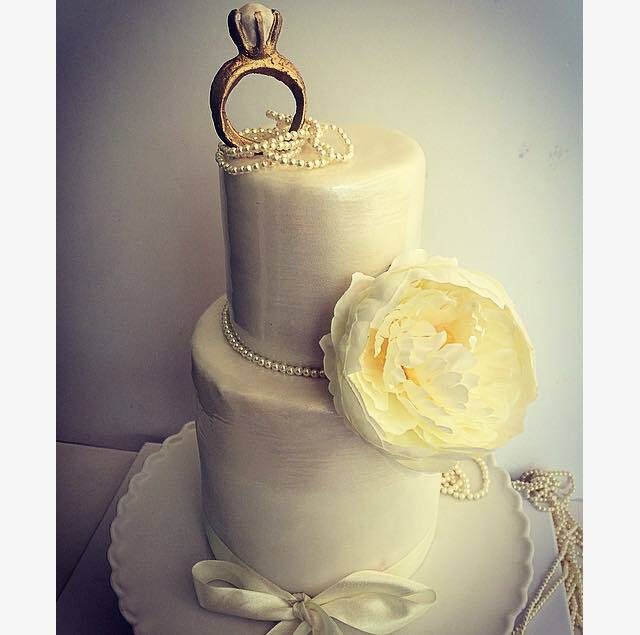 Brides in the Middle East and especially in the GCC region love to have a unique and amazing cake that amazes their wedding guests. 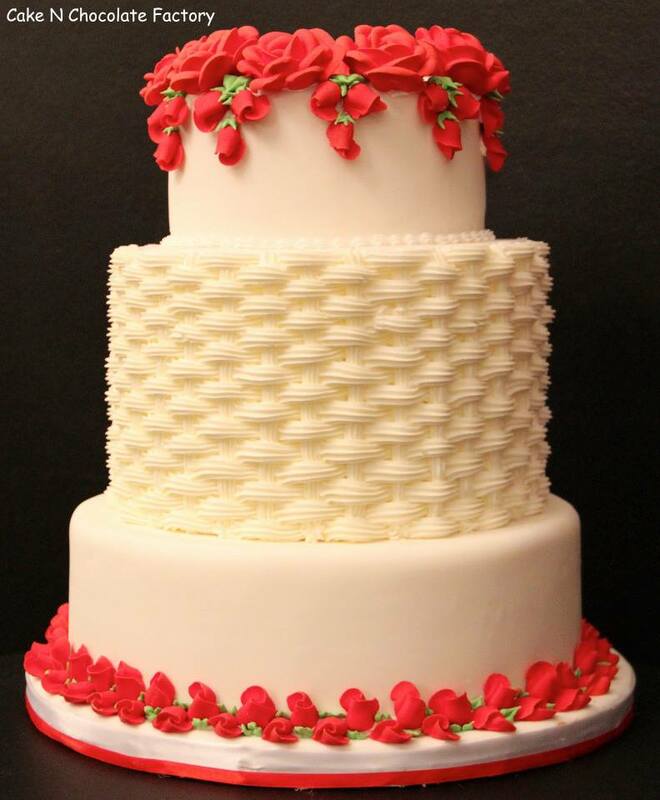 And if you are having your wedding in Sharjah then you will find many great and professional cake shops that create outstanding wedding cakes. 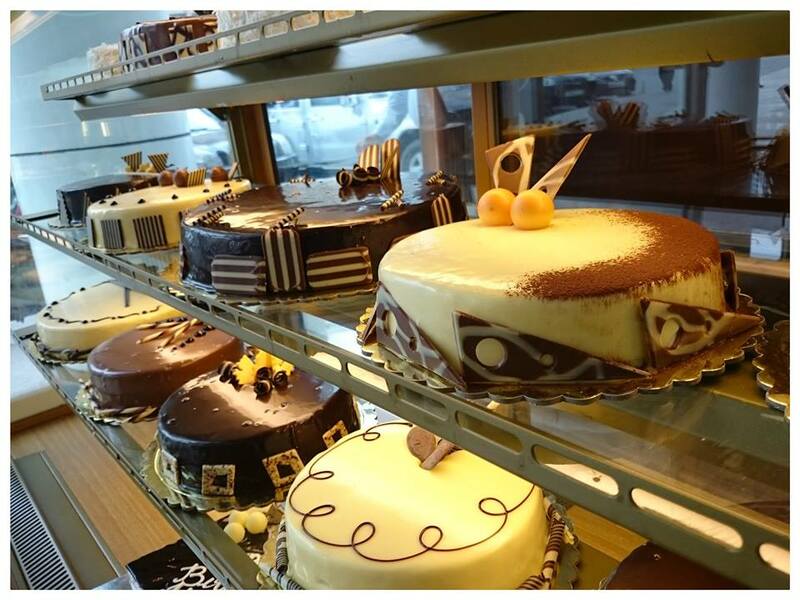 If you are a busy bride who doesn't have the time to go all the different cake shops and see what they have to offer, look no further, we have done the search for you and we have a list of the top cake and choco shops in Sharjah. Al-Sultan products are not only fresh and beautifully packaged, but are also made with high-quality products. They are also known for their delicious Arabic and traditional desserts. 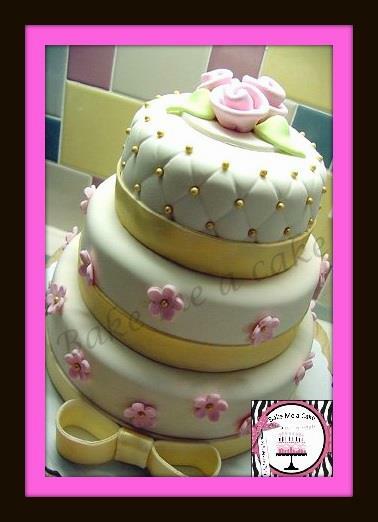 The journey of Bake Me a Cake started with simple family recipes and the best ingredients, they now create elegant and fabulous wedding cakes. Capturing your tasteful delight of luxury is this place's inspiration. 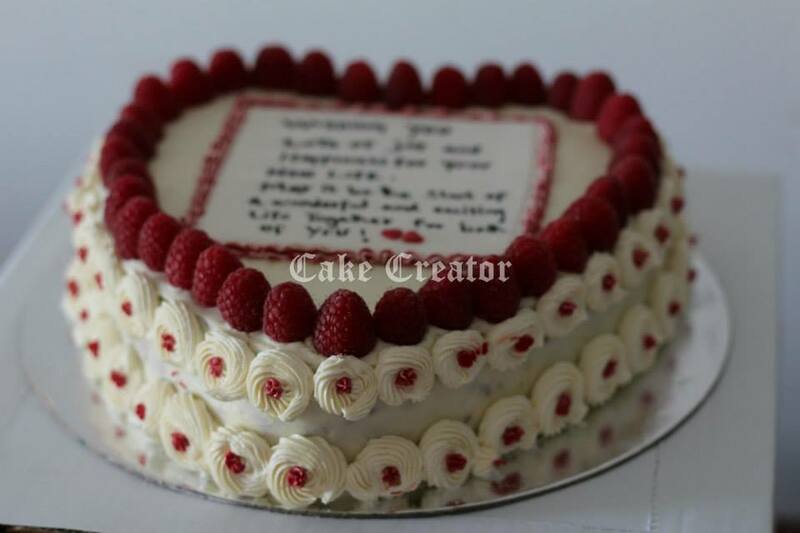 With the chef's passion for baking and decorating, they bring creative, unique and delicious cakes to make every occasion special. 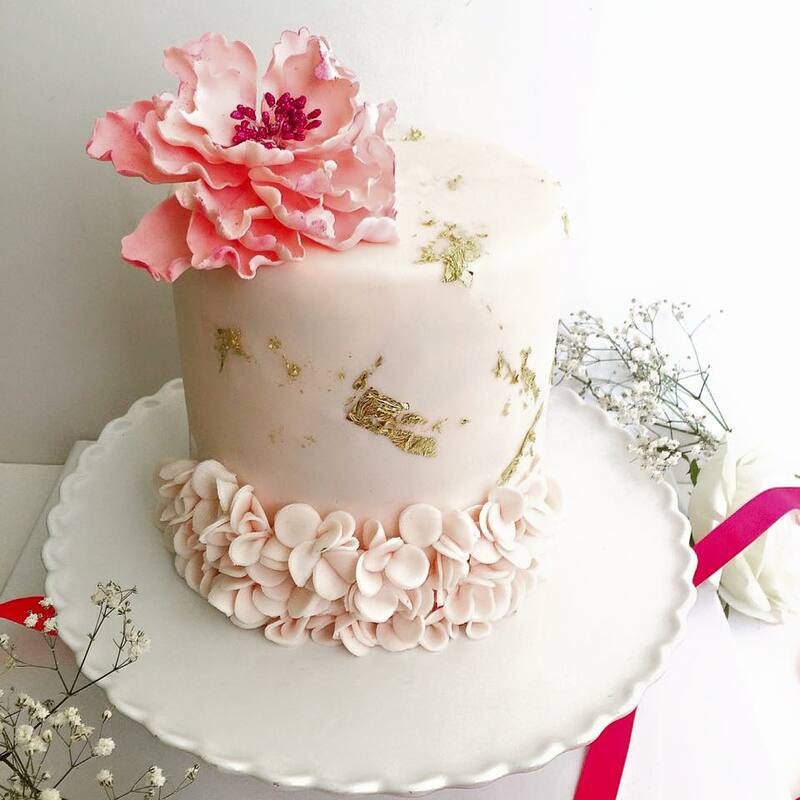 Chef Faryal has been in love with baking since she was a kid and she is now the owner of Cake Creator and she takes pride in every cake she creates. In order to make your most beloved ones go crazy, treat them with the sweetest things on earth... Shafaq's bakehouse presents delicious cupcakes, cookies, cake bites and much more to satisfy your sweet needs. All of their cakes are freshly baked from scratch and they only use the finest ingredients available to ensure the best possible flavors. 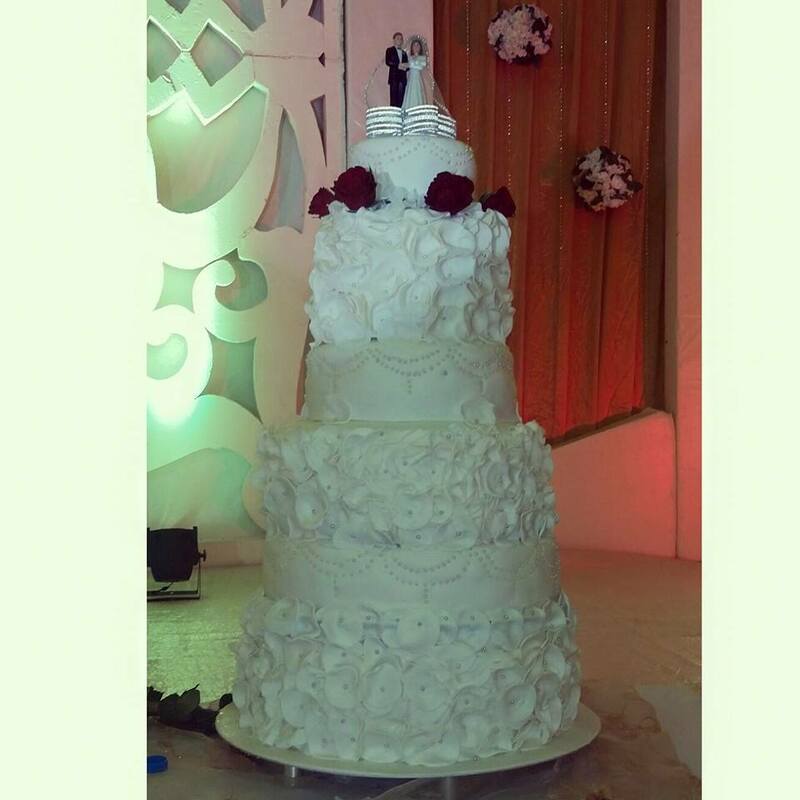 Each cake is one-of-a-kind and tailored to you and your event that tastes as amazing as it looks.